A residential real estate brokerage with a decade of professional exposure to the REO/Foreclosure industry and over 25 years of traditional real estate experience. 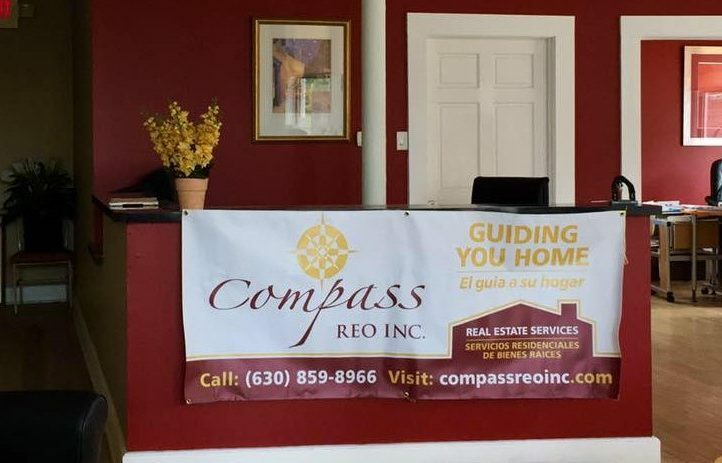 COMPASS REO INC. is prepared to help you find the home that best suits your needs. Whether you are in the market to buy or sell or you just have general questions regarding real estate, contact us and let us know how we can help you today! © 2016 MRED LLC. All rights reserved. The data relating to real estate for sale on this website comes in part from the Broker Reciprocity program of Midwest Real Estate Data LLC. Real Estate listings held by brokerage firms other than Compass REO Incorporated are marked with the MRED Broker Reciprocity logo or the Broker Reciprocity thumbnail logo (the MRED logo) and detailed information about them includes the names of the listing brokers. Some properties which appear for sale on this website may subsequently have sold and may no longer be available. The accuracy of all information, regardless of source, including but not limited to square footages and lot sizes, is deemed reliable but not guaranteed and should be personally verified through personal inspection by and/or with the appropriate professionals. The information being provided is for consumers’ personal, non-commercial use and may not be used for any purpose other than to identify prospective properties consumers may be interested in purchasing. 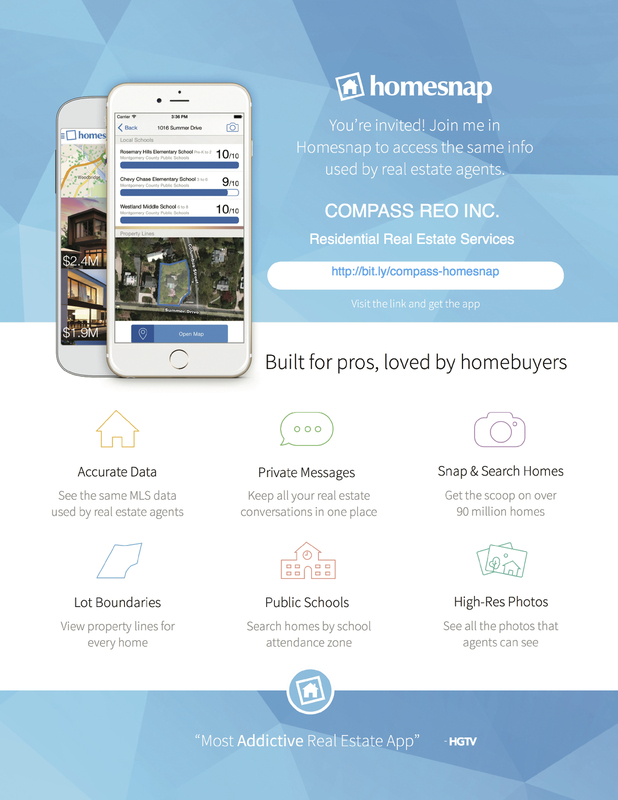 Have You Tried Homesnap Yet?